In October, Cincy Magazine reporter David Lyman called me to learn more about Winterfest. Although I did not have any experience with past Winterfest events, we had a good conversation about what KIC members have been posting and shaing on KIC. After about 30 minutes of being interviewed with David, he had enough info to write his story. It was nice for KIC to make it to Cincy Magazine. Here is a part of the artice and a link to the full article. This is just the part where we are mentioned. 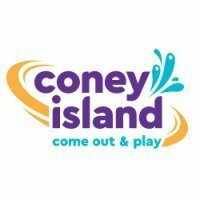 “I personally have never been to WinterFest,” says Brad Perdue, one of the four KI fans who run the KI Central website (kicentral.com), an online gathering spot for those who just can’t get enough of the park and its activities. He was in elementary school when the first iteration of WinterFest folded. And since he lives in Indianapolis, driving himself to the park wasn’t an option. Distance doesn’t stop him these days. He’s visited 26 times so far this year and expects to return three or four more times during WinterFest. Reading through the online comments, you see precisely what people are most excited about. Ice skating around the Royal Fountain. Riding the Mystic Timbers roller coaster at night. Collecting the commemorative hot chocolate mugs. The return of WinterFest wasn’t totally unpredictable. 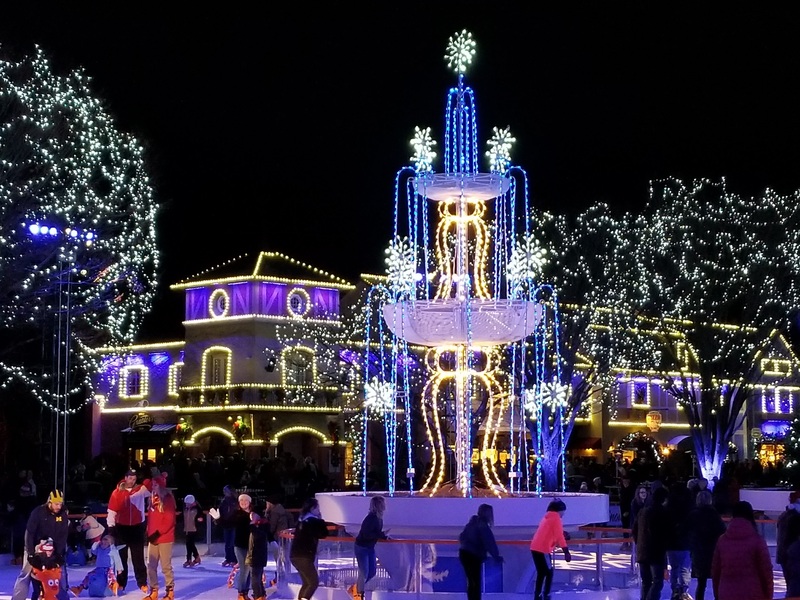 Another Cedar Fair property, California’s Great America, located in Santa Clara, Calif., hosted a WinterFest in 2016. It was a high-budget, heavily promoted event. It turned out to be hugely successful. Mind you, Santa Clara is in the Bay Area. So the climate there, while hardly idyllic, affords the park a relative certainty of fair weather compared to someplace like Kings Island. One of my own Winterfest pics. Now in 2005, that’s a different story. The event was very commercial- and too expensive - and that was very much due to Paramount. Frankly, as hard as this may be to hear, Winterfest was ended because the park was in transition, but also because of guests.... or lack of. It wasn’t supported attendance-wise in the final years of its original run. And, frankly, a lot of the soaring attendance were seeing at this new Winterfest - as well as the overwhelming interest in it - is directly related to it being gone for so long. If it is not supported, making a profit, or a worthwhile endeavor for the park, it’ll go away again in a few seasons. Next year will likely be a crucial year in determining its staying power - since the “newness” will have worn a bit in its sophomore season. It would be interesting to know how California`s Great America`s Winterfest is going, since it is now in its second year. I think if they can switch up a couple of the shows every year to offer something new to keep people coming back, it will be no different than Halloween Haunt in terms of popularity. There is a perceived value for pass holders since they get more bang for their buck, even if they are paying more for their pass now then just a few years ago. I also think with the fact that the dining plans are valid for Winterfest, that is another thing enticing people to visit Winterfest, and come multiple times. But like you said, if it is not making the park money, this third version will eventually be discontinued. The price point for the event in 2005 also played a major role in attendance which Cedar Fair has rectified with this new version of Winterfest.